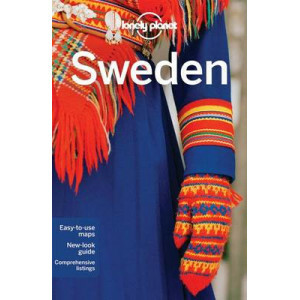 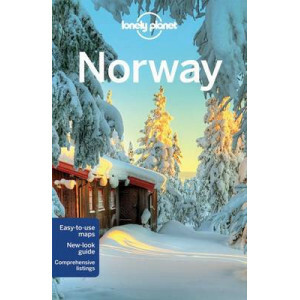 Lonely Planet: The world's leading travel guide publisher Lonely Planet Norway is your passport to the most relevant, up-to-date advice on what to see and skip, and what hidden discoveries await you. 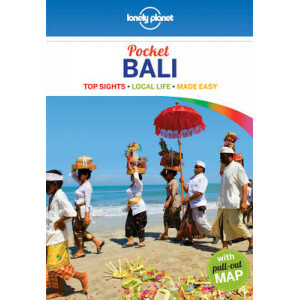 ..
Lonely Planet: The world's leading travel guide publisher Lonely Planet Pocket Bali is your passport to the most relevant, up-to-date advice on what to see and skip, and what hidden discoveries await ..
Lonely Planet: The world's leading travel guide publisher Lonely Planet's Pocket Berlin is your passport to the most relevant, up-to-date advice on what to see and skip, and what hidden discoveries aw..
Lonely Planet: The world's leading travel guide publisher Lonely Planet's Pocket Boston is your passport to the most relevant, up-to-date advice on what to see and skip, and what hidden discoveries aw..
Lonely Planet: The world's leading travel guide publisher Lonely Planet Pocket Budapest is your passport to the most relevant, up-to-date advice on what to see and skip, and what hidden discoveries aw..
Lonely Planet: The world's leading travel guide publisher Lonely Planet's Pocket Copenhagen is your passport to the most relevant, up-to-date advice on what to see and skip, and what hidden discoverie..
Lonely Planet: The world's leading travel guide publisher Lonely Planet's Pocket Las Vegas is your passport to the most relevant, up-to-date advice on what to see and skip, and what hidden discoveries..
#1 best-selling guide to Melbourne Lonely Planet's Pocket Melbourne is your passport to the most relevant, up-to-date advice on what to see and skip, and what hidden discoveries await you. 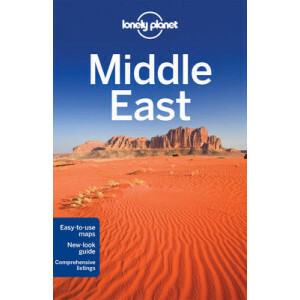 Explore Mel..
Lonely Planet: The world's leading travel guide publisher Lonely Planet's Pocket New York City is your passport to the most relevant, up-to-date advice on what to see and skip, and what hidden discove..
Lonely Planet: The world's leading travel guide publisher Lonely Planet Pocket Singapore is your passport to the most relevant, up-to-date advice on what to see and skip, and what hidden discoveries a..
Lonely Planet: The world's leading travel guide publisher Lonely Planet's Pocket Stockholm is your passport to the most relevant, up-to-date advice on what to see and skip, and what hidden discoveries..
2015 Lonely Planet Pocket Washington, D.C.
Lonely Planet: The world's leading travel guide publisher Lonely Planet's Pocket Washington, DC is your passport to the most relevant, up-to-date advice on what to see and skip, and what hidden discov..
Lonely Planet: The world's leading travel guide publisher Lonely Planet Prague & the Czech Republic is your passport to the most relevant, up-to-date advice on what to see and skip, and what hidden di..
Lonely Planet: The world's leading travel guide publisher Lonely Planet Russia is your passport to the most relevant, up-to-date advice on what to see and skip, and what hidden discoveries await you. 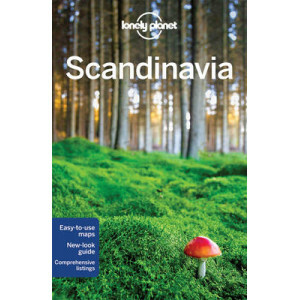 ..
Lonely Planet: The world's leading travel guide publisher Lonely Planet Scandinavia is your passport to the most relevant, up-to-date advice on what to see and skip, and what hidden discoveries await ..
Lonely Planet: The world's leading travel guide publisher Lonely Planet Scotland is your passport to the most relevant, up-to-date advice on what to see and skip, and what hidden discoveries await you..
Lonely Planet: The world's leading travel guide publisher Lonely Planet Southwest USA is your passport to the most relevant, up-to-date advice on what to see and skip, and what hidden discoveries awai..
Lonely Planet: The world's leading travel guide publisher Lonely Planet Spain is your passport to the most relevant, up-to-date advice on what to see and skip, and what hidden discoveries await you. 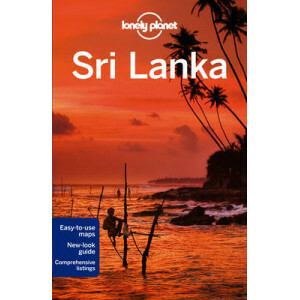 M..
Lonely Planet: The world's leading travel guide publisher Lonely Planet Sri Lanka is your passport to the most relevant, up-to-date advice on what to see and skip, and what hidden discoveries await yo..
Lonely Planet: The world's leading travel guide publisher Lonely Planet St Petersburg is your passport to the most relevant, up-to-date advice on what to see and skip, and what hidden discoveries awai..
Lonely Planet: The world's leading travel guide publisher Lonely Planet Sweden is your passport to the most relevant, up-to-date advice on what to see and skip, and what hidden discoveries await you. 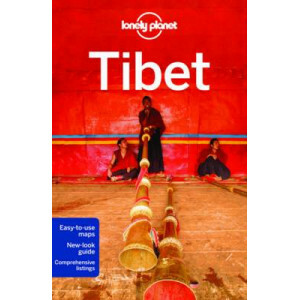 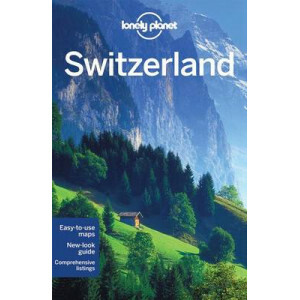 ..
Lonely Planet: The world's leading travel guide publisher Lonely Planet Switzerland is your passport to the most relevant, up-to-date advice on what to see and skip, and what hidden discoveries await ..
Lonely Planet: The world's leading travel guide publisher Lonely Planet Tibet is your passport to the most relevant, up-to-date advice on what to see and skip, and what hidden discoveries await you. 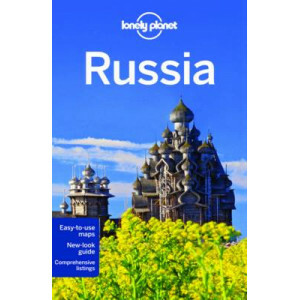 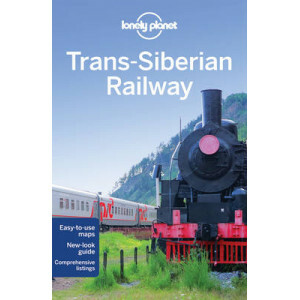 H..
Lonely Planet: The world's leading travel guide publisher Lonely Planet Trans-Siberian Railway is your passport to the most relevant, up-to-date advice on what to see and skip, and what hidden discove..
Lonely Planet: The world's leading travel guide publisher Lonely Planet Middle East is your passport to the most relevant, up-to-date advice on what to see and skip, and what hidden discoveries await .. 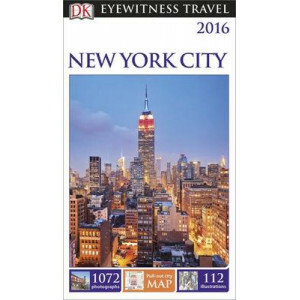 The DK Eyewitness Travel Guide: New York City 2016 will lead you straight to the best attractions new York City has to offer. 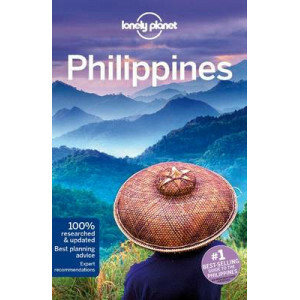 The guide includes unique cutaways, floorplans and reconstructions of the ..
#1 best-selling guide to the Philippines* Lonely Planet Philippines is your passport to the most relevant, up-to-date advice on what to see and skip, and what hidden discoveries await you. 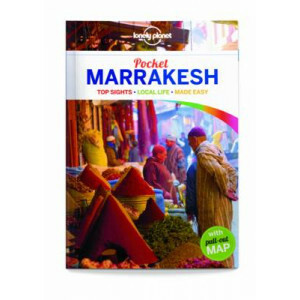 Swim at sec..
Lonely Planet: The world's leading travel guide publisher Lonely Planet Pocket Marrakesh is your passport to the most relevant, up-to-date advice on what to see and skip, and what hidden discoveries a..
Lonely Planet: The world's leading travel guide publisher Lonely Planet's Pocket Tokyo is your passport to the most relevant, up-to-date advice on what to see and skip, and what hidden discoveries awa..
DK Eyewitness Top 10 Travel Guide: Prague will lead you straight to the very best on offer. 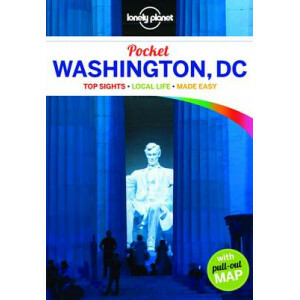 Whether you're looking for the things not to miss at the Top 10 sights, or want to find the best nightspots;.. 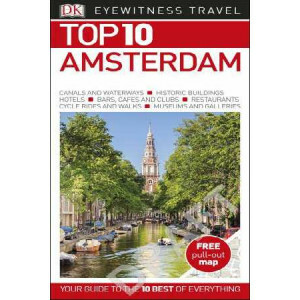 The DK Eyewitness Travel Guide: Prague 2016 will lead you straight to the best attractions Prague has to offer. 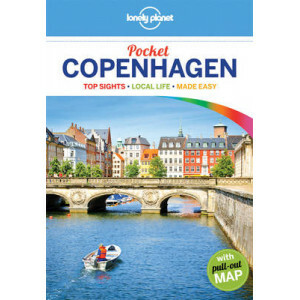 The guide includes unique cutaways, floorplans and reconstructions of the city's stunnin.. 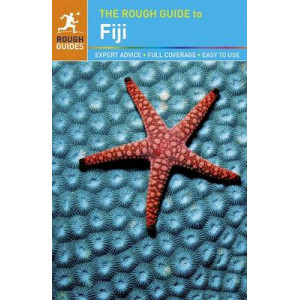 The new-look Rough Guide to Fiji - now in full colour throughout - is the ultimate travel guide to one of the world's most beautiful countries. 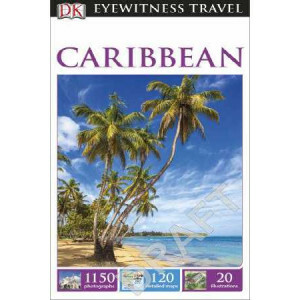 Discover Fiji's highlights with stunning photography, co.. 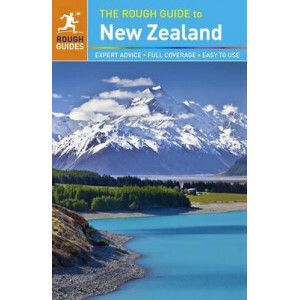 The Rough Guide to New Zealand is the ultimate guide to this most beautiful of countries. 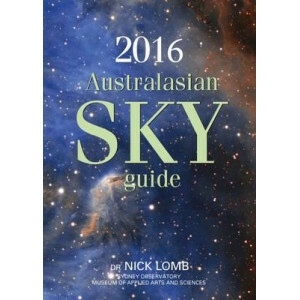 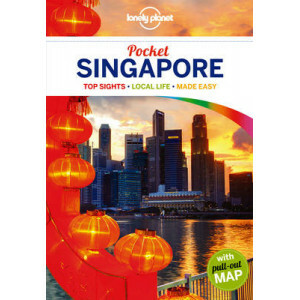 Packed with detailed accounts, crystal-clear maps and stunning full-colour photographs, this new edition bring.. 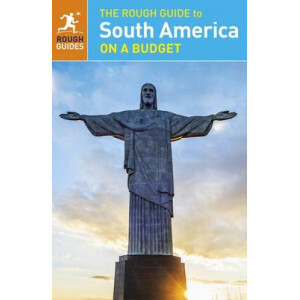 This is the full-colour The Rough Guide to South America on a Budget is the ultimate guidebook for travelling the continent, from Colombia's Caribbean beaches to the ice-fields of Patagonia. 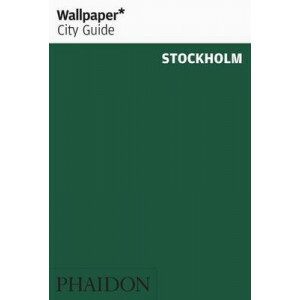 It includ.. 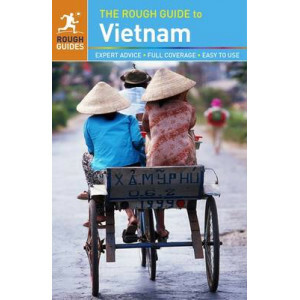 The Rough Guide to Vietnam is the most accurate and in-depth resource available for anyone wishing to explore Southeast Asia's fastest-growing destination. 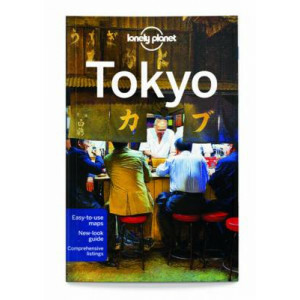 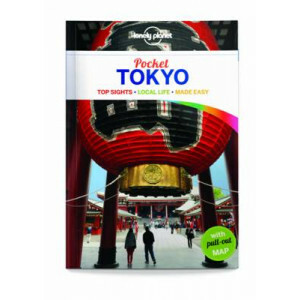 You can plan a visit to the recently opened ..
Lonely Planet: The world's leading travel guide publisher Lonely Planet Tokyo is your passport to the most relevant, up-to-date advice on what to see and skip, and what hidden discoveries await you. 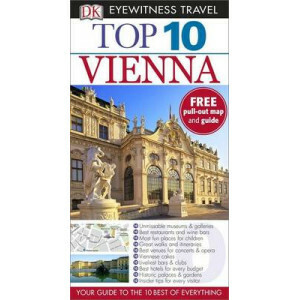 M..
"DK Eyewitness Top 10 Travel Guide: Vienna". 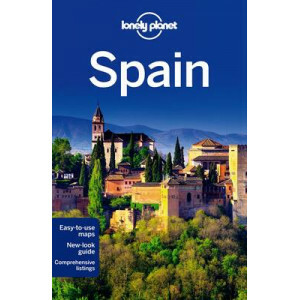 This book will lead you straight to the very best on offer. 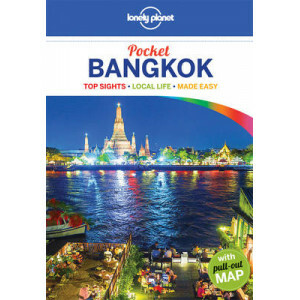 Whether you're looking for the things not to miss at the top 10 sights, or want to find the bes.. 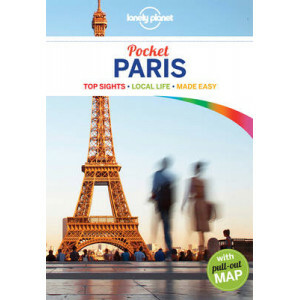 The fast-track guide for the smart traveller A tightly edited, discreetly packaged selection of city highlights for the design-conscious visitor. 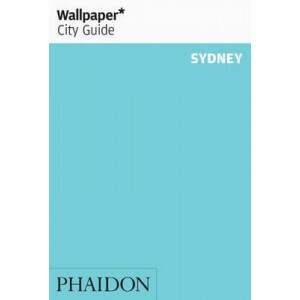 Each Wallpaper* City Guide unearths the most happening.. 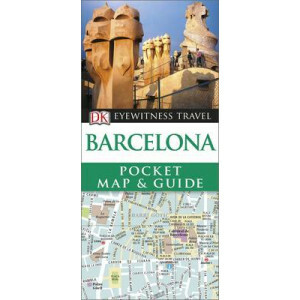 Compact, easy to use and reliable, this popular guide by well known astronomer and author Dr Nick Lomb has been providing stargazers with everything they need to know about the southern night sky for ..
DK Eyewitness Pocket Map and Guide Barcelona will lead you straight to the best that Barcelona has to offer. 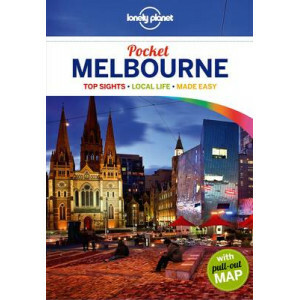 It's packed with beautiful illustrations and coverage of all the major areas and sights fro.. 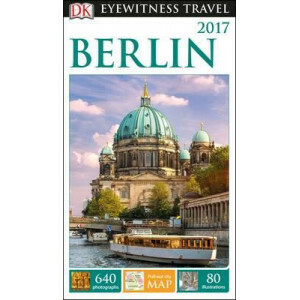 Uncover the incredible history and exciting cultural life of Berlin with the DK Eyewitness Travel Guide: Berlin 2017. 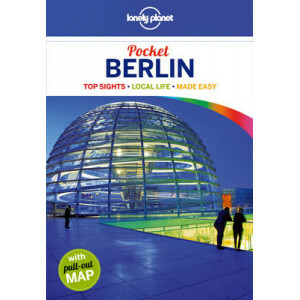 It is packed with expert tips on the best things to do in Berlin - from the iconic.. 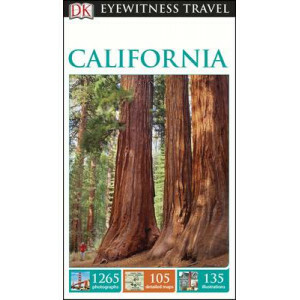 The DK Eyewitness Travel Guide: California is your indispensable guide to this beautiful part of the world. 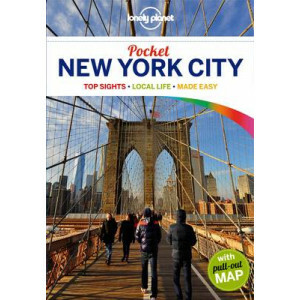 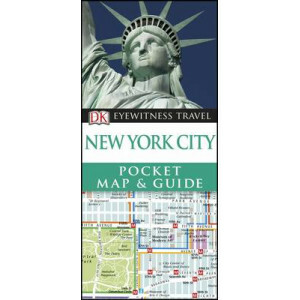 The fully updated guide includes unique cutaways, floorplans and reconstructions of the must..
DK Eyewitness Pocket Map and Guide: New York City will lead you straight to the best that New York City has to offer. 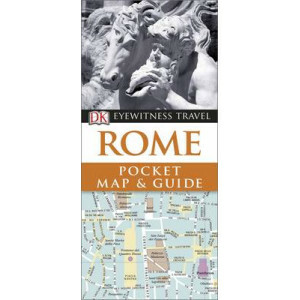 It's packed with beautiful illustrations and coverage of all the major areas and s..
DK Eyewitness Pocket Map and Guide: Rome will lead you straight to the best of Rome. 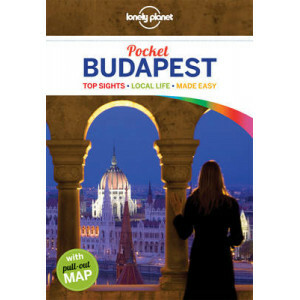 It's packed with beautiful illustrations and coverage of all the major areas and sights from museums to parks and m.. 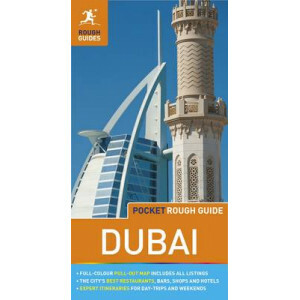 The Pocket Rough Guide to Dubai is the ideal companion to a short break in one of the world's most exciting cities. 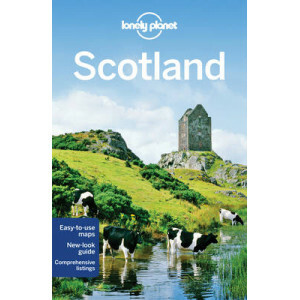 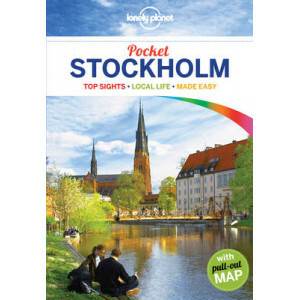 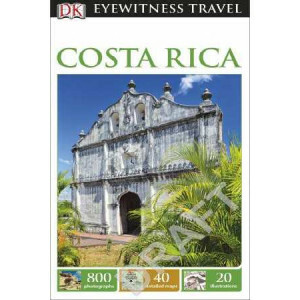 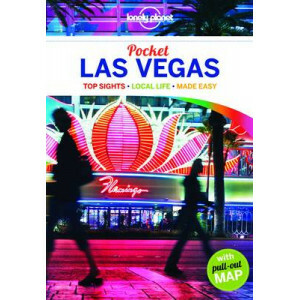 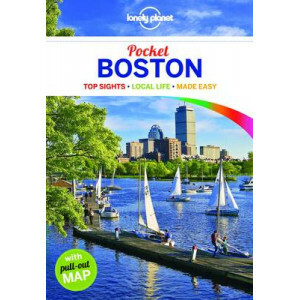 Full-colour throughout, the guide's stunning photography and useful maps will help y..